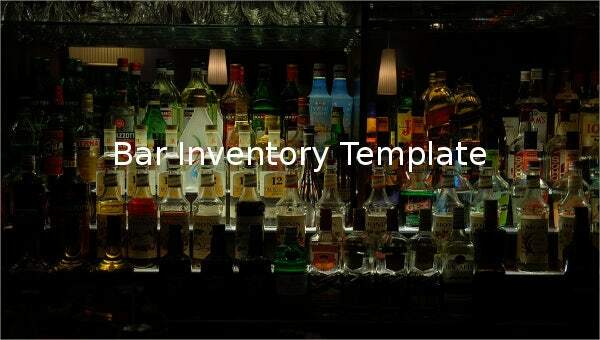 Generally, the bar or liquor inventory is separated by beer, whisky, wine, rum, liquor or champagne. 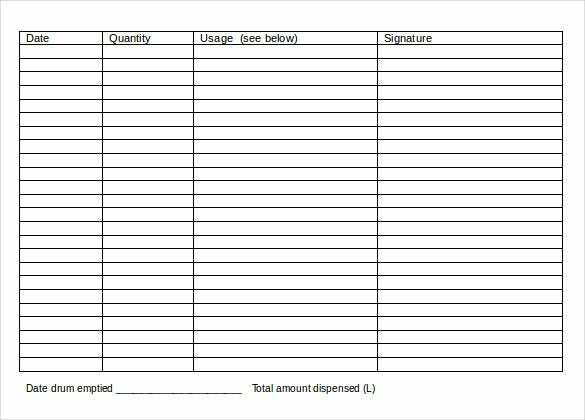 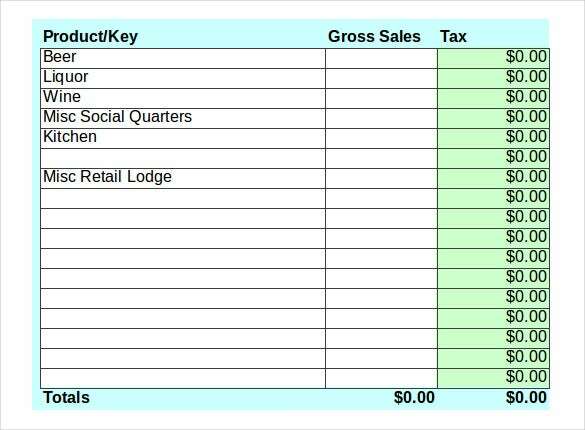 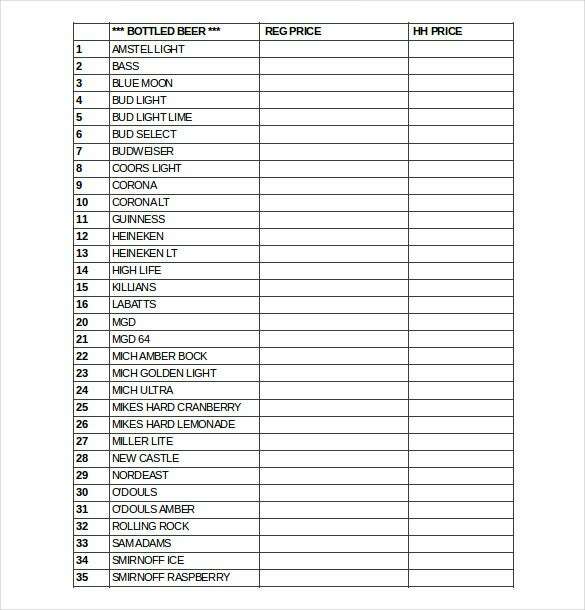 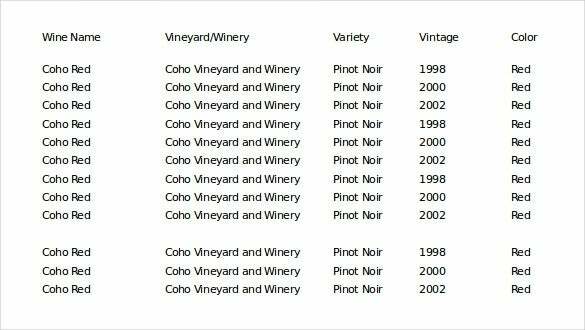 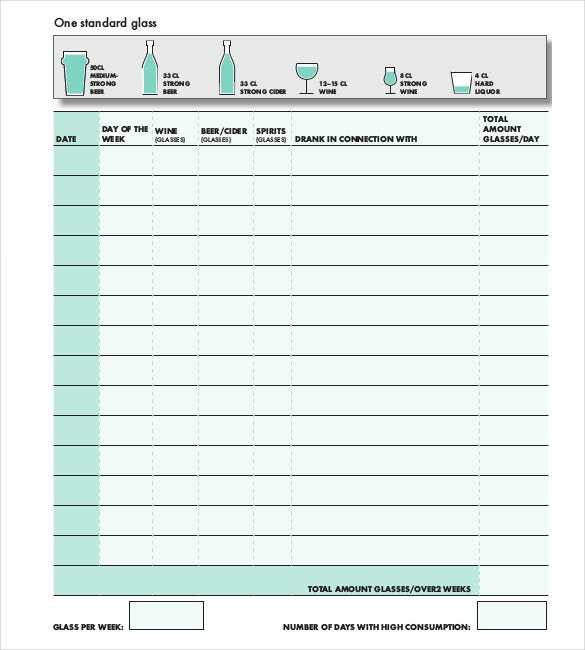 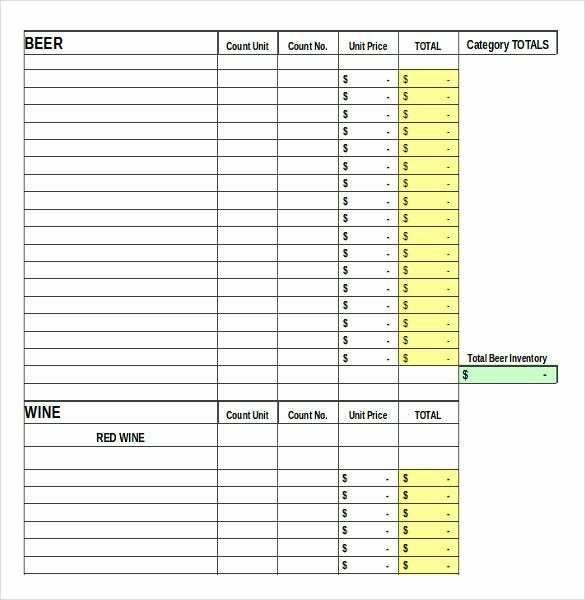 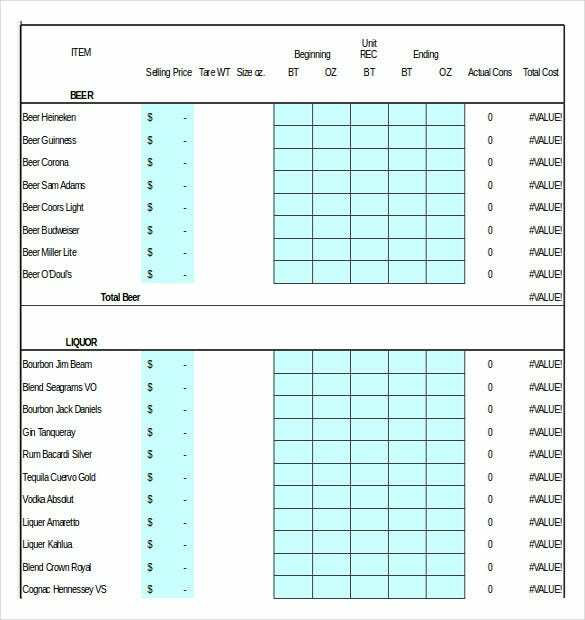 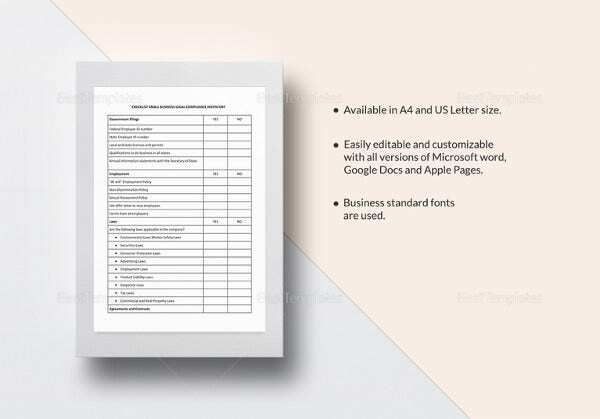 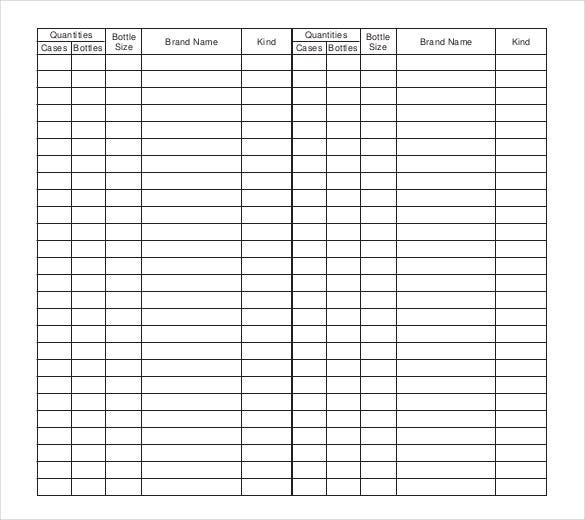 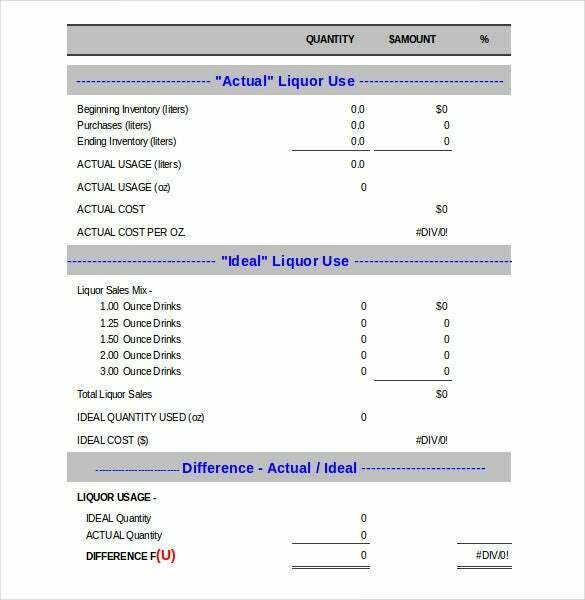 In order to calculate the original cost of this drink, the bar inventory templates are used and it is available in both pdf and word formats. 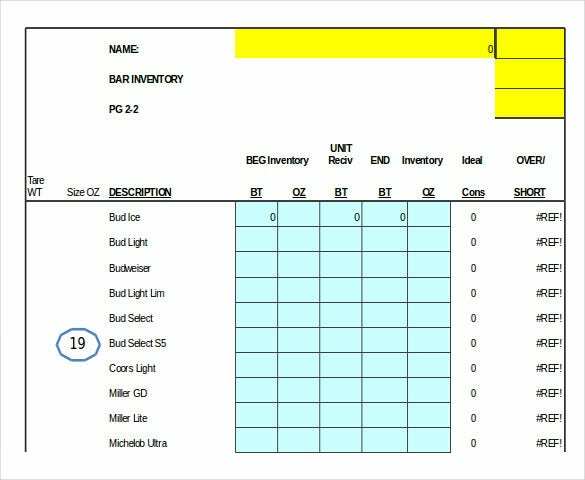 It is also useful to customize the real inventory selection with the actual reflection.You can also refer Liquor Inventory Template. 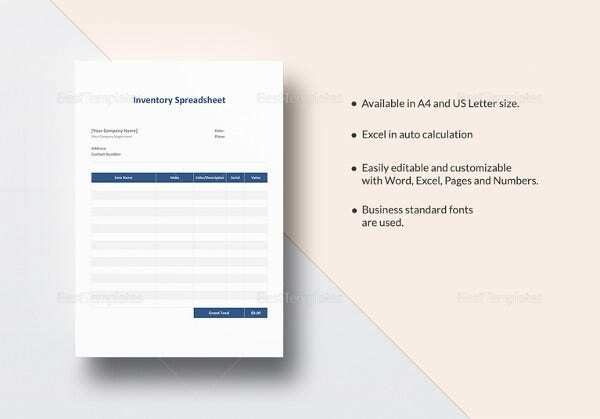 Instead of creating inventory template, if you calculate means, then you will get value. 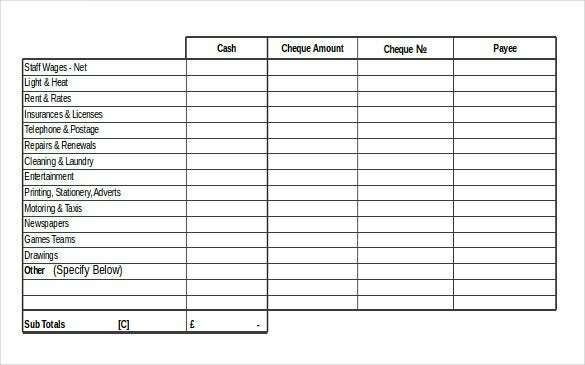 The value will take you to the loss of amount to the wrong person. 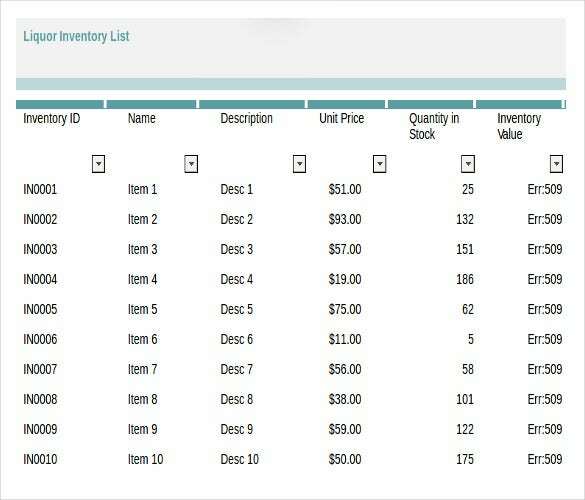 So in order to avoid that kind of illegal activities and to maintain a correct value will lead you with the Inventory Templates.